This page contains information about the most recent versions of several network tutorials that I have developed and frequently update. The tutorials come from workshops and invited talks I give for students, colleagues, and computationally curious bystanders. You can also find some of these materials (and other interesting bits and pieces) on my GitHub page. If you find the materials on this site to be useful, please cite them in your work. This helps me (and the computational research community) to make the case that the open publishing of digital materials, data, and code is a meaningful academic contribution. If you want to invite me to give a talk or a workshop at your institution, email workshop@ognyanova.net. This is a comprehensive tutorial on network visualization with R. It covers data input and network formats, parameters and layouts for one-mode and bipartite graphs; interactive and animated visualizations, temporal networks and visualizing networks on geographic maps. Downloads: Web version | Code & data | PDF tutorial. 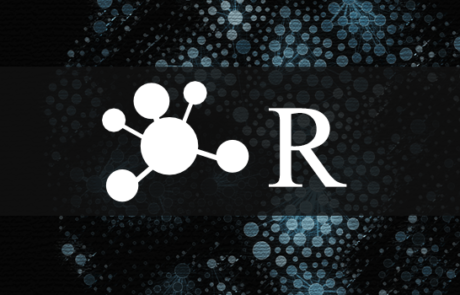 This tutorial provides an introduction to the R language and its use to process and analyze network data. It includes an overview of network formats, input and cleaning of network data, and key graph metrics. 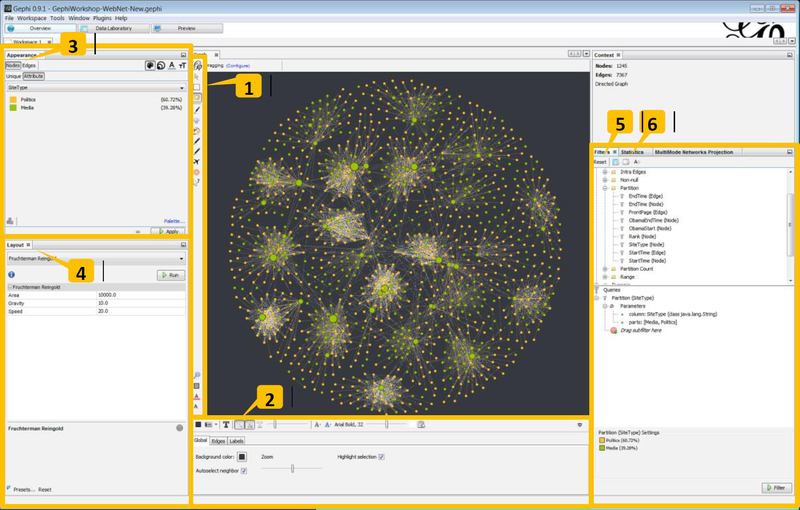 The tutorial also covers basics of network visualization in R.
This tutorial focuses on network visualization with Gephi. It discusses formats and input modes for structural and attribute data, as well as visualization parameters and layout algorithms. 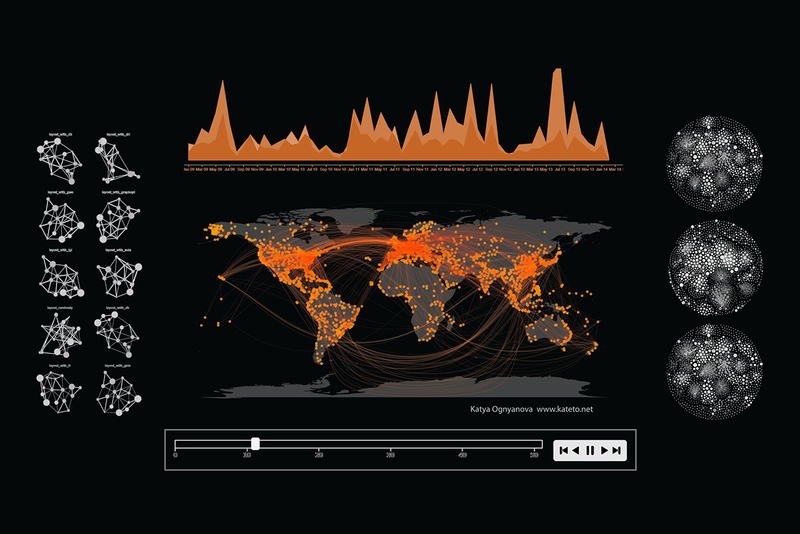 It also covers dynamic visualization for longitudinal data; working with bipartite and multiplex graphs; and combining networks with geographic data. Downloads: Code & data | PDF tutorial. 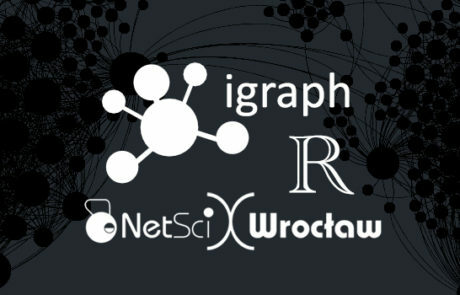 This tutorial provides a basic introduction to the R language and the igraph package for network analysis and visualization. It covers network generation, data input and processing in the package, as well as basics of graph analysis and visualization.